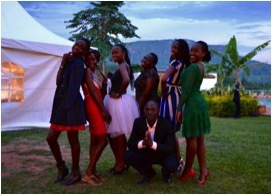 Women In The Medical World is a student organization focused on empowering the young women attending medical and nursing school at Busitema University Faculty of Health Sciences in Mbale, Uganda. 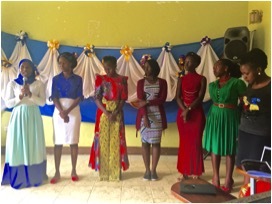 The club was formed on February 1st, 2017 when the women female medical and nursing students met along with supporting faculty members to form their own organization to support and encourage the young women of the university and the community of Mbale, Uganda. 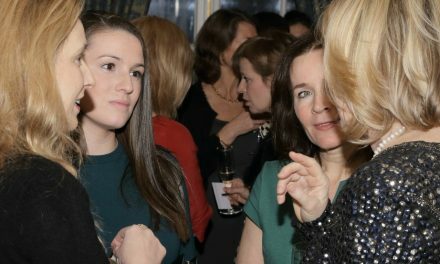 The club recognizes and seeks to unite women in the medical field through a variety of activities and objectives. 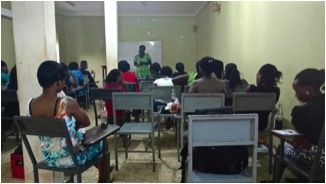 The club also aims to support vulnerable women in the community and to empower them. 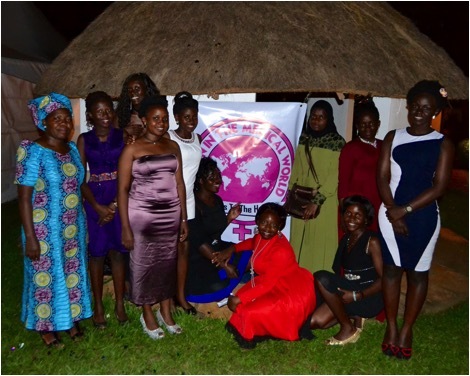 The club members of plan to extend the Women In The Medical World organization to other medical institutions – incorporating clinical officer, medical, and nursing students in Uganda, East Africa, and beyond. 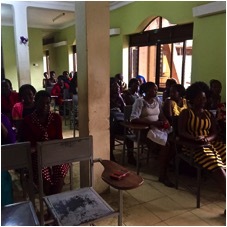 Career guidance through bi-monthly meetings with invited community mentors who lecture on career development through problem solving skills, effective communication, leadership, and assertiveness. Create awareness and educate about healthy relationships, human rights, prevention of HIV/AIDS, domestic violence, teenage pregnancy, and living with purpose. Provide mentorship by linking students with practicing physicians and nurses in the community. Leadership opportunities within the club and the community. 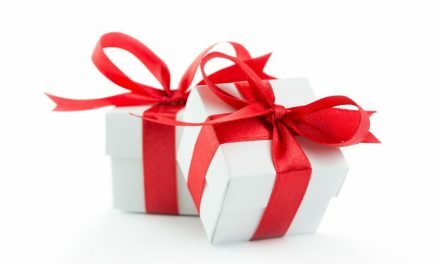 Reach out to vulnerable women such as teen parents, widows, and single mothers in the community. Collaborate with other medical schools both locally and internationally to create opportunities for student exchange. Supporting faculty members include Dr. Rebecca Nekaka and Dr. Sarah Lovell. 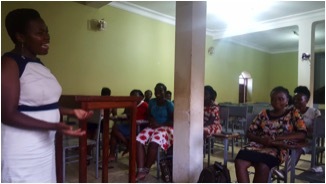 Dr. Rebecca is an Internal Medicine physician and lecturer at Busitema University. 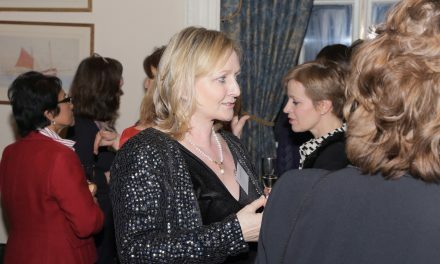 She is the founder and director of Women In The Medical World, working hand-in-hand with the committee to collaborate with and assist the students in meeting club goals and objectives. 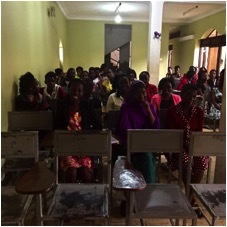 Dr. Rebecca is passionate about empowering the girl child and offering the ladies opportunity to succeed in life. Dr. Sarah Lovell is an Obstetrician/Gynecologist who was a volunteer lecturer at BUFHS through the United States Peace Corps and SEED Global Health during the 2016 – 2017 academic year. Through a grant obtained under former First Lady Michelle Obama’s initiative “Let Girls Learn,” the club was awarded funding to launch into the community. Dr. Sarah now lives in the USA and has continued to support the organization by linking the team to other student organizations and mentors.